Consisting of a contoured foam coated plastic handle and foam pedals to nicely fit into your hands and around your feet. 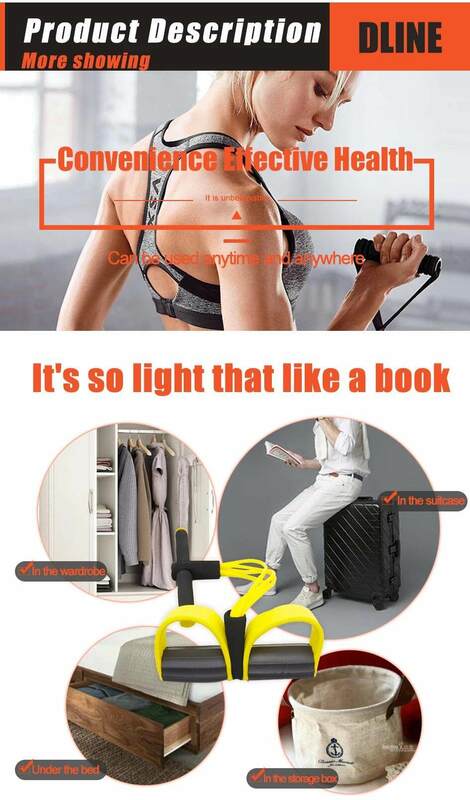 Can be used at home or in the office to shape your body, trim the waist. 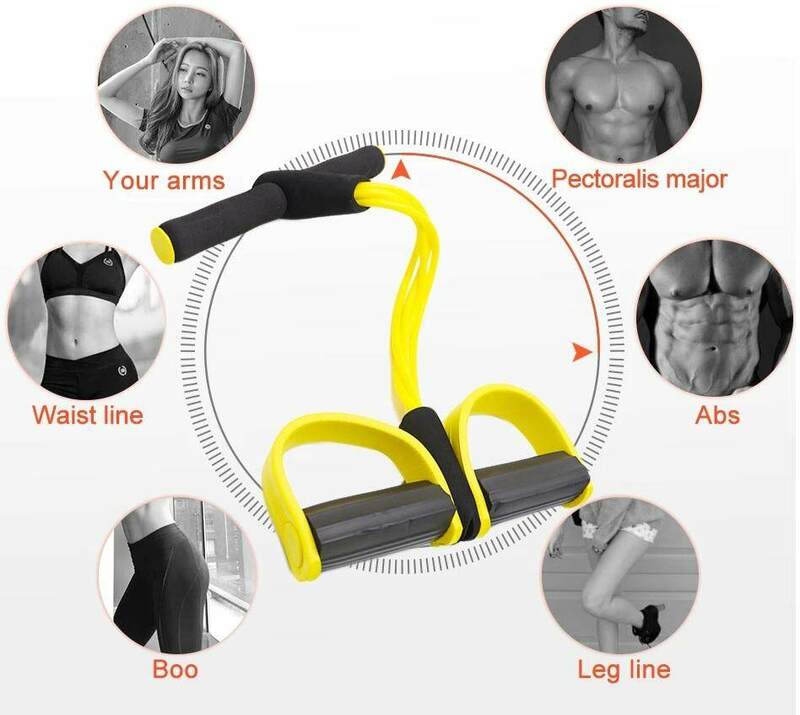 Helps to strengthen your arms, legs, hips, thighs and works on the tummy at the same time.